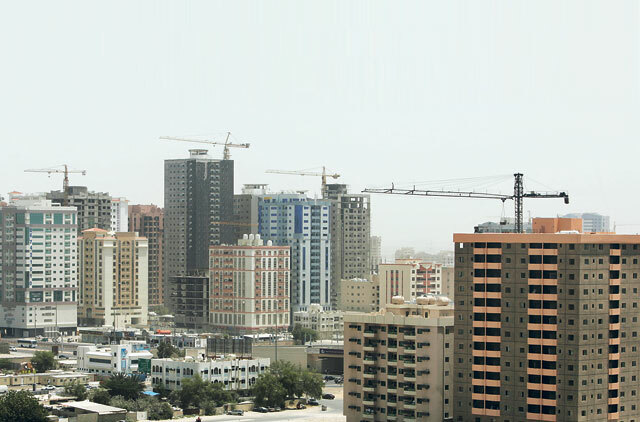 Ajman: Rents in Ajman have dropped by more than 40 per cent this year, real estate agents and a senior official at the Ajman Municipality and Planning Department said. Mariam Al Rumaithi, Director of the Rent Contracts Authentication Department at the municipality, said that based on data culled from rental values of tenancy contracts they have stamped, rents have dropped by almost 40-50 per cent this year. Due to the huge number of tenants moving from expensive apartments in the emirate to cheaper ones that offer better facilities, the municipality has also seen a spike in the number of contracts authenticated. "Some have even moved to Ajman from neighbouring emirates," she said. Rifaat Abdul Rahman of Aman Real Estate in Ajman said the drop in rents is frustrating property owners who are unable to reverse the supply glut. He said property owners are now competing to provide tempting offers to potential tenants, with some offering furniture for free with any two-bedroom flat leased. Two-bedroom units leased for not less than Dh55,000 before the credit crunch now go for Dh32,000 to Dh38,000, depending on location, said Abdul Rahman. Ajman resident Younis Mohammad, 34, said he recently moved from a one-bedroom apartment he rented in 2007 for Dh32,000 to a two-bedroom apartment for Dh27,000. Shireen Mosalami, 30, said that she moved to a four-bedroom villa in Ajman for Dh40,000 from a Dh34,000 one-bedroom apartment in Sharjah.